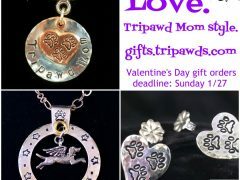 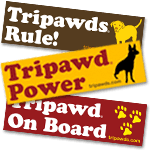 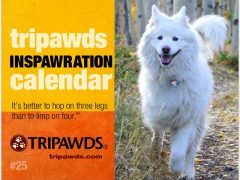 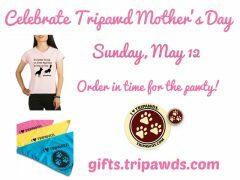 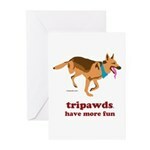 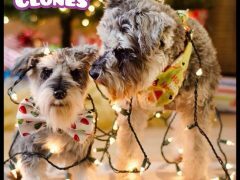 Four new Tripawds Inspawration Calendars for 2019 feature inspirational three legged dogs and cats of the Tripawds community. 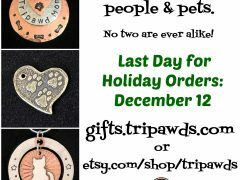 Great gifts for your vet clinic! 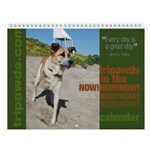 See who is in which calendar here.